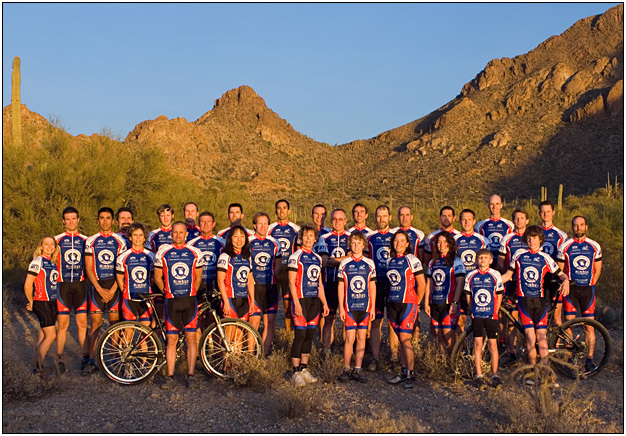 Team Rhino is one of Arizona’s premier cycling clubs based out of Tucson Arizona. We are primarily Masters-level racers competing in mountain and road race events. Team Rhino is proud to be the main volunteer group helping organize and run the Tucson Bicycle Classic. The 2019 team consists of 51 members.